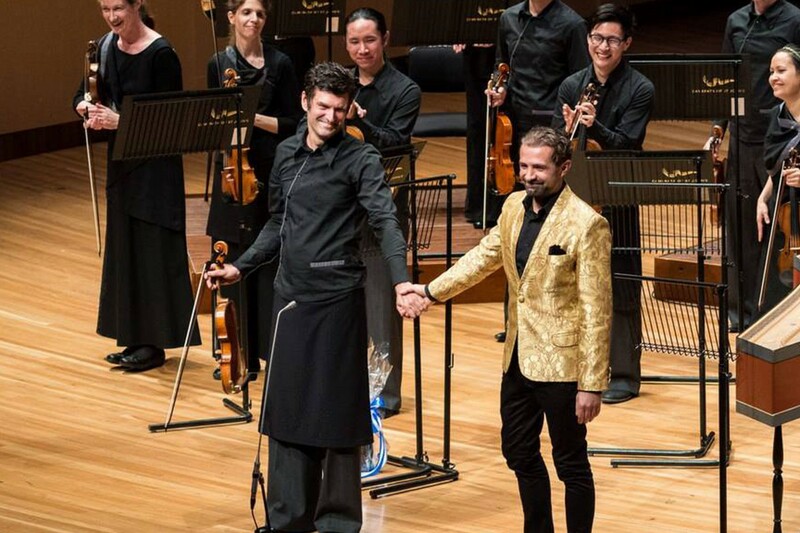 Sunday 12 April marked Camerata’s QPAC Concert Hall debut as we performed with internationally acclaimed countertenor Max Emanuel Cen?i?. The Concert was recorded and can be listened to at ABC Classic FM. Images: Brisbane Baroque 1 & 2 color scheme generator .